Is Your Roof Leaking? Use This Weird Trick to Find It… – Slagle Roofing & Construction, Inc. Imagine stumbling to the bathroom in the middle of the night and stepping in a puddle of water. After you gather yourself and clear the confusion, you realize it’s a LEAK. That’s right. You’ve sprung a leak….well your roof has. So you do what most of us do… if we’re being honest. Hey, again…. We’re not judging! A lot of us do this because it’s just a “tiny” leak and it’s truly impossible to see what’s really going on inside the walls of your home. But what happens when it’s time to fix the leak? You look up at the spot that’s leaking and realize you have NO IDEA where the leak is coming from. Ouch! Most people don’t know this but finding the SOURCE of the leak can be much harder than spotting the leak itself. Why is that? Water can enter the roof from one spot and then run down to another spot before it soaks into the ceiling… and becomes visible to you. Therefore, it’s dripping on your living room floor but it’s really originating from somewhere else. Get it? 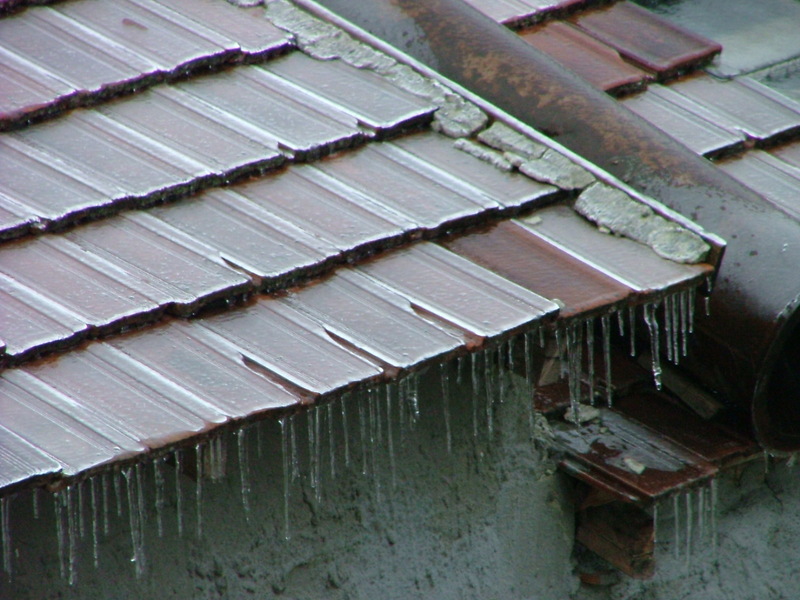 How can you uncover the REAL source of your leaky roof? Ask professional roofers and they’d say “think like water”. A little confusing, right? through broken, worn out or missing shingles. or through rusty flashings around skylights, vents, chimneys and roof plane intersections. Once water passes through the roofing, it will flow until it finds a place to drip down, which would most likely be your hardwood/carpeted floor or your favorite furniture. So to sum this up, when you’re looking for the SOURCE of your leak, it’s not always visible. As always, have a professional come out to help assess damage and go over your options to get it fixed at a fair price. 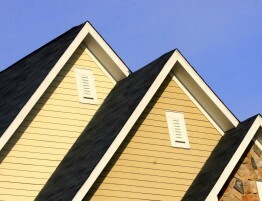 Do you see a new roof or repair in your future? 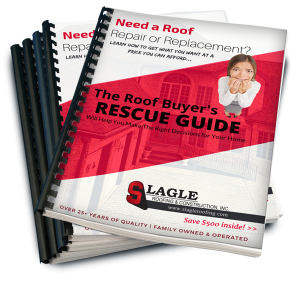 Grab this Roof Buyer’s Rescue Guide for FREE. We made it to help you feel prepared and confident even if you don’t know the first thing about roofing. Let us save you a few headaches. 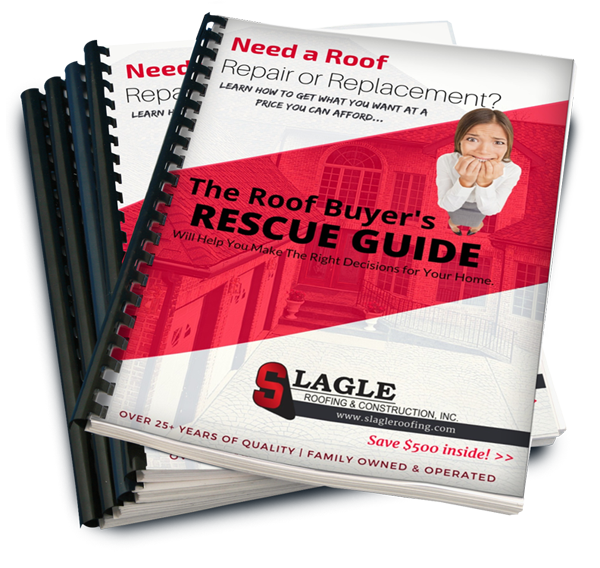 Click here to get The Roof Buyer’s Rescue Guide Now 100% Free. There’s even $500 in savings inside.